Yesterday, Amsgames, LLC, a small independent video game company, announced the publish of their unique RTS MMO game “Golden Black” on the crowd-funding website Kickstarter. 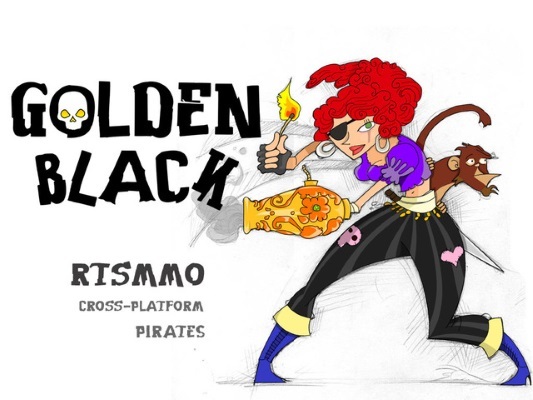 Golden Black is an ambitious RTS MMO game, themed on pirates and to be released on PC, iOS and Android; which proposes a unique gaming experience that mixes classic RTS game mechanisms with MMO, MOBA, RPG and SANDBOX elements. Golden Black’s approach on the RTSMMO genre is unique; the idea of having a never ending gaming experience where the player can navigate across maps playing RTS doesn’t exist in the market. The addition of having a customizable and upgradable hero only adds value to a gaming experience with huge potential. 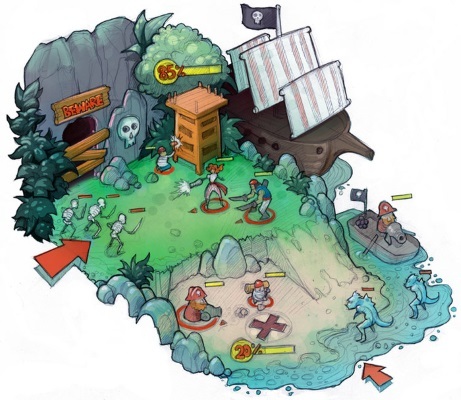 The game’s design and theme open the opportunity to make it grow on features after its release and success. Amsgames wants to create a gaming community and expand the game’s capabilities. The game’s official profile page can be found at the company’s website.